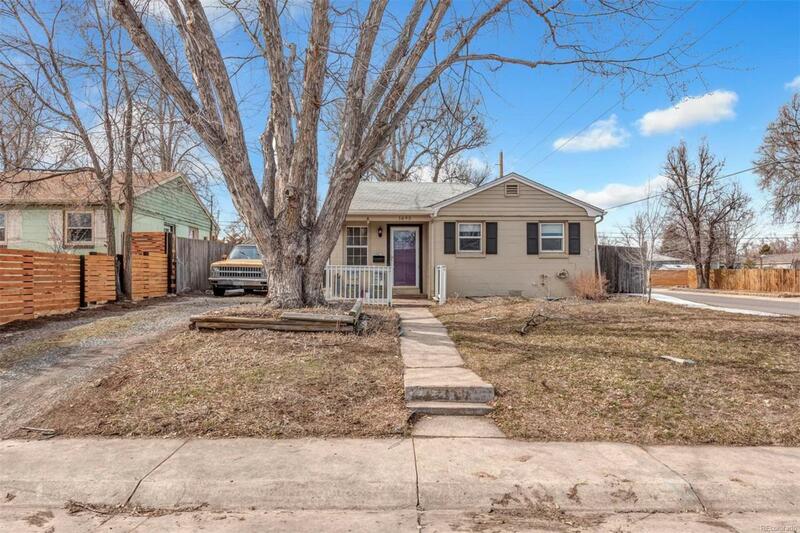 Charming Ranch with two bedrooms, one bathroom, hardwood floors throughout. 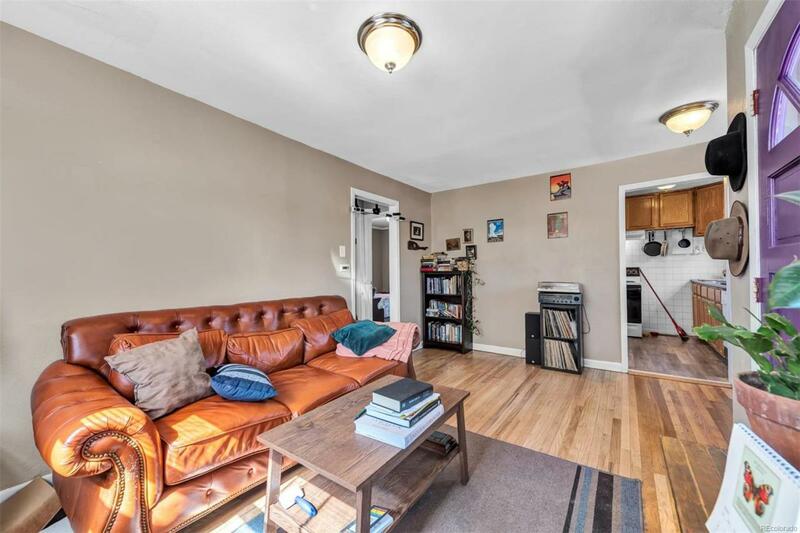 All appliances and washer/dryer included. 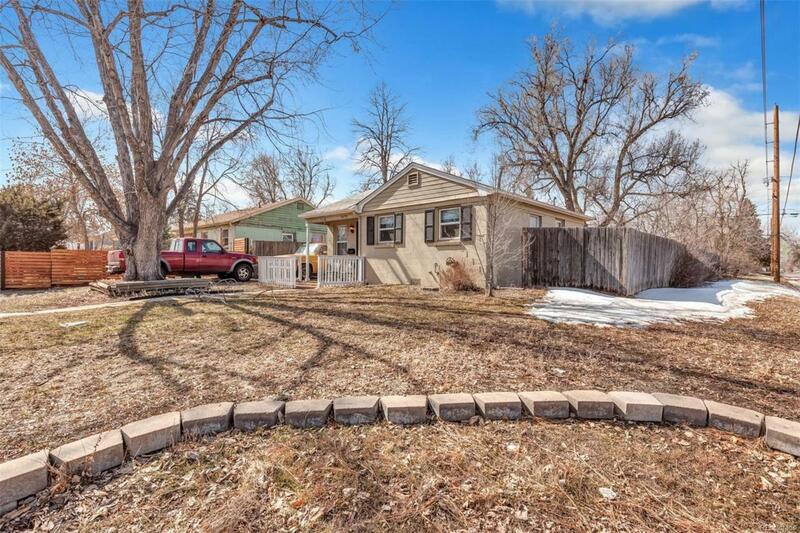 Home is on corner lot with a huge fenced backyard. 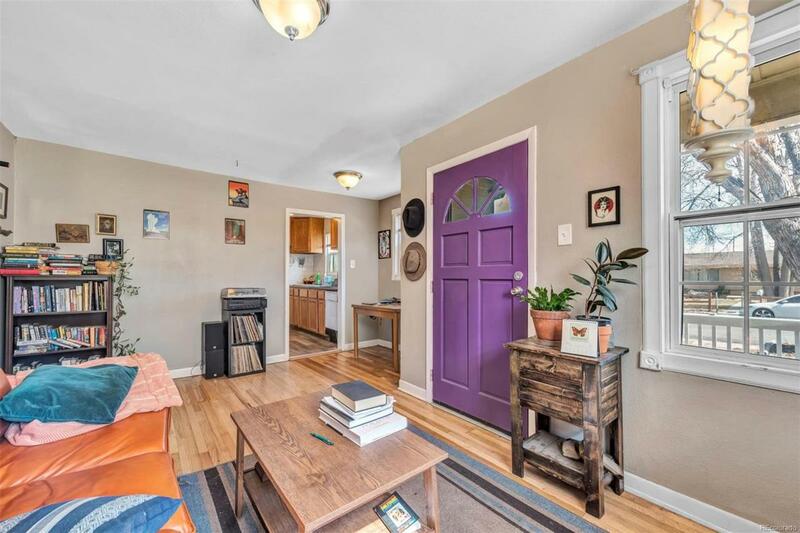 Easy access to several parks, Stanley Marketplace, Johnson & Wales University, CU Anschutz Medical Campus, & conveniently located to many restaurants and shops!